Opening a new restaurant is an exciting venture. You’ve determined the type of food you’ll have on the menu, the décor of the space, and the name of the new restaurant. You may have already bought the tables and chairs. Now, you have to invest in the industrial-grade kitchen your staff will use to prepare, cook, and plate the meals so your menu can come to life. 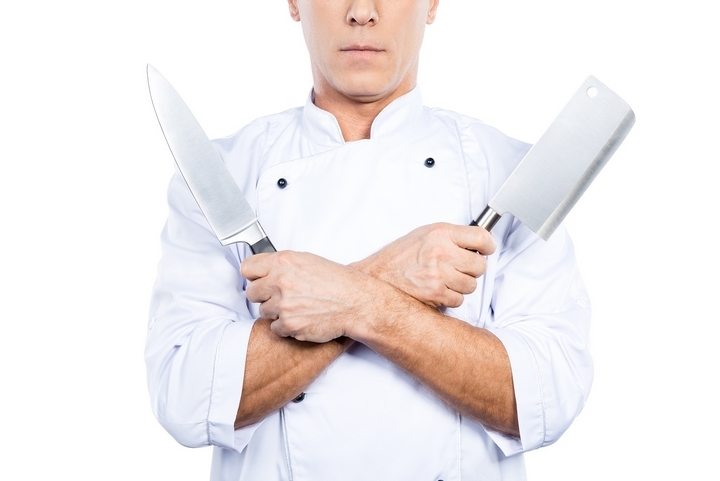 A commercial kitchen is the heart of a restaurant, and it requires top-of-the-line equipment. 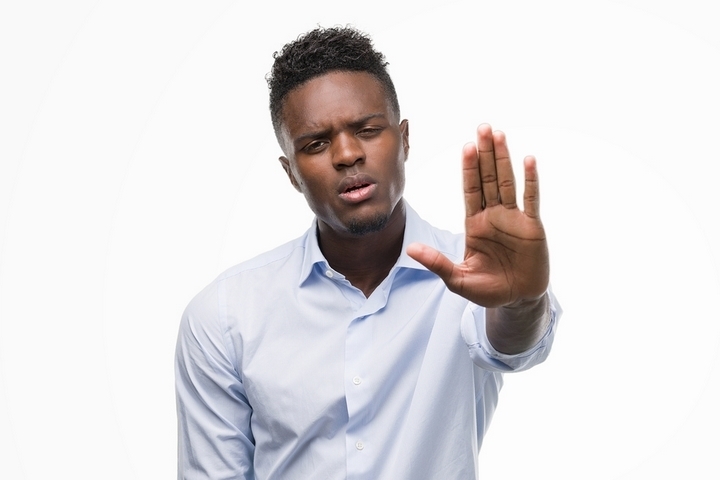 Here are some must-have pieces you shouldn’t skimp on. Of course, your commercial kitchen is going to require a refrigeration unit. 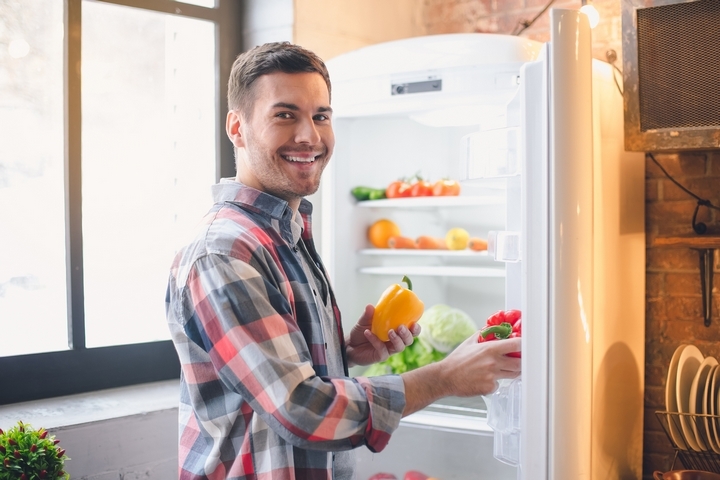 You’ll need cold food storage to prevent your food items from losing their freshness or perishing too quickly. The size of your kitchen and the size of your operation may determine which type of unit you’ll purchase, but generally, you’ll choose between walk-in or reach-in units. A walk-in unit will be the better investment if you need more space, while a smaller reach-in unit might be just right if your restaurant is smaller and doesn’t require the cooling and refrigeration of as much food. 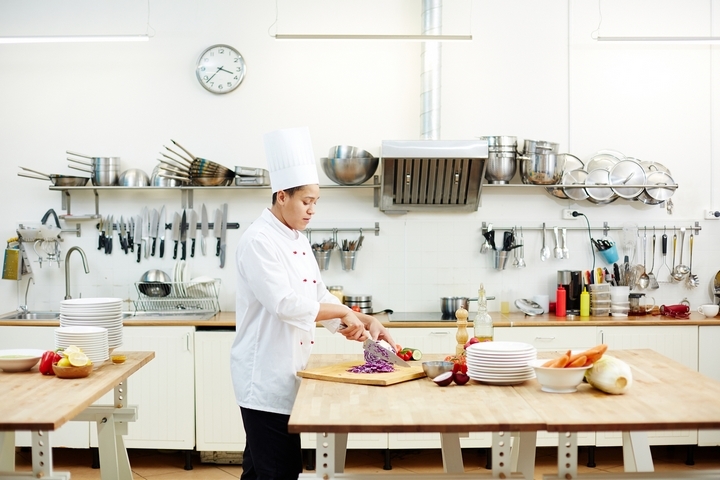 Counters, cutting surfaces, and preparation tables are all necessary in a commercial kitchen. 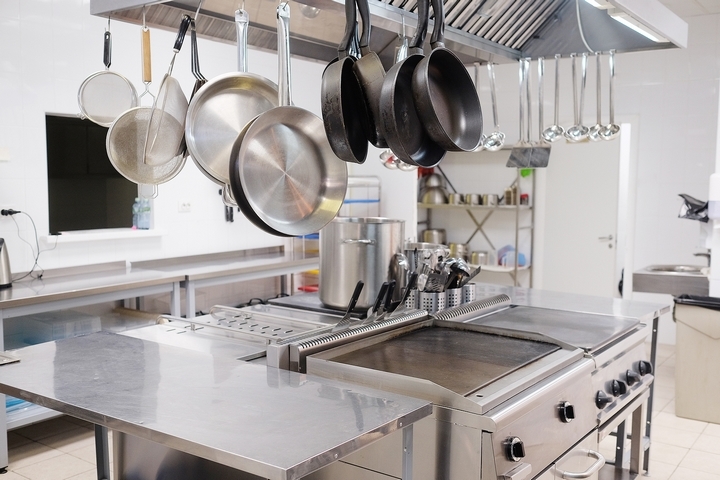 Ideally, you’ll want to choose stainless steel for these surfaces, as the material is sturdy, resistant to food spills, and can withstand chemical cleaning products. You’ll be able to choose food prep counters and tables of various sizes, so you’ll find ones that fit the space of your kitchen. Your kitchen staff will likely require commercial sliders for the cutting of cheeses, meats, and other foods. 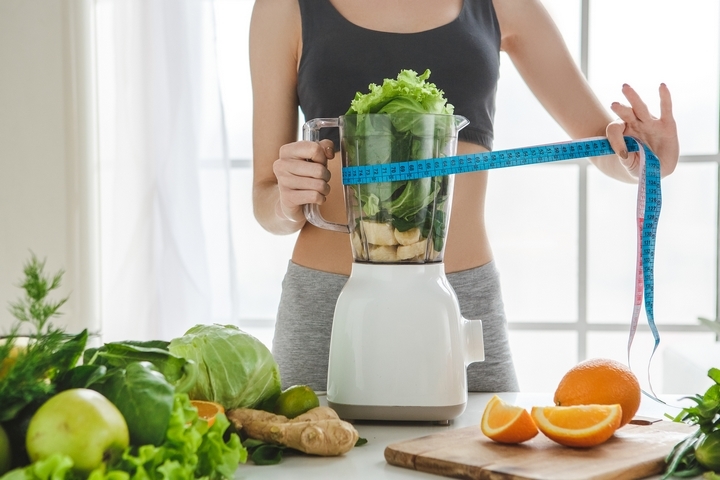 A manual food slicer can be the right option if you’ll be slicing in low volumes, but you may want to choose an electric slicer if you’ll need to slice a lot of food often or if you need to cut food to specific proportions. Electric slicers can also save you time since they’re electric. You’ll need a commercial mixer if you’ll be making or baking homemade bread. Again, the frequency and volume of use will determine which type you purchase. The type of food you’ll be mixing can also be a consideration. Mixing dense materials such as dough for pizza or bagels, for example, will require the use of a spiral mixer. Otherwise, you may only need a planetary mixer, which is more versatile. Of course, you’ll need a range to prepare food over an open flame. 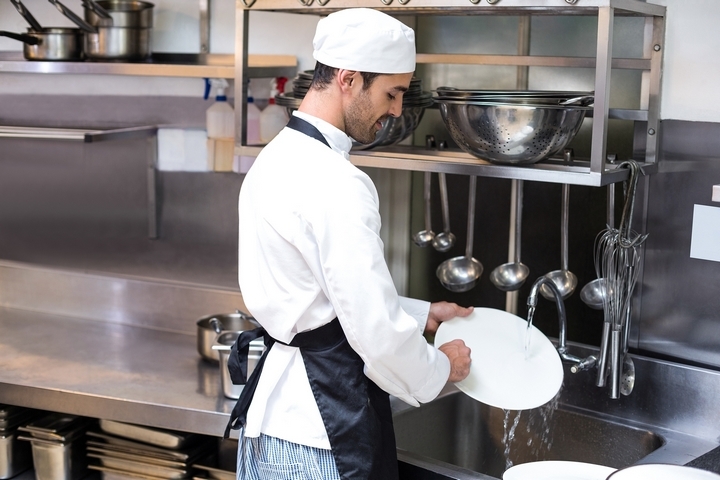 Since the range is typically seen as the powerhouse of the commercial kitchen, it’s important to choose the right piece of commercial restaurant equipment for your needs and make the appropriate investment here. You can choose among various sizes and between gas or electric ranges. 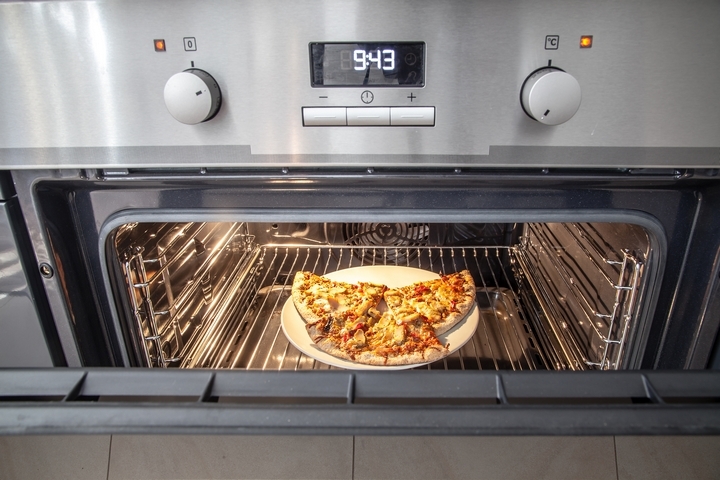 The range you purchase may or may not come with a built-in oven. If your restaurant centres around baked goods, you’ll want to ensure you choose one with a convection oven setting, which blows air around the food. Commercial sinks are necessary for the washing of food, equipment, and dishes. Ideally, you should choose a triple-sink wash station. To store your dry foods as well as appliances, make sure you have enough storage space. 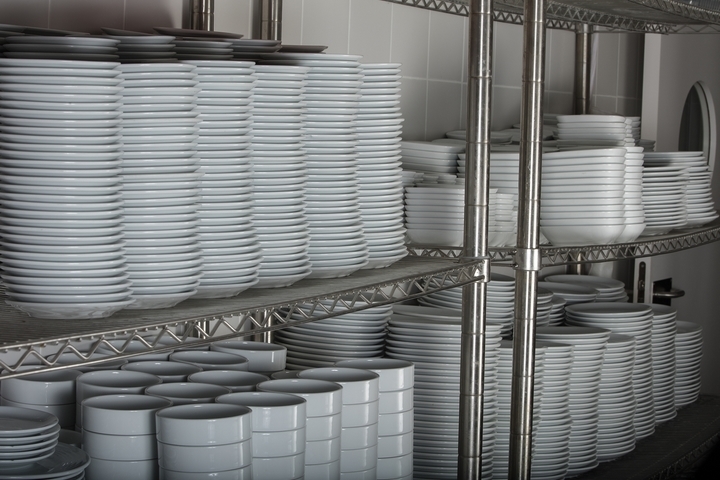 There are shelving units for all types of restaurants and for operations of all sizes. The better your shelving system, the more streamlined and efficient your kitchen will be. You’ll quickly have a kitchen in disarray if you don’t invest in the right dishwashing equipment for your needs. 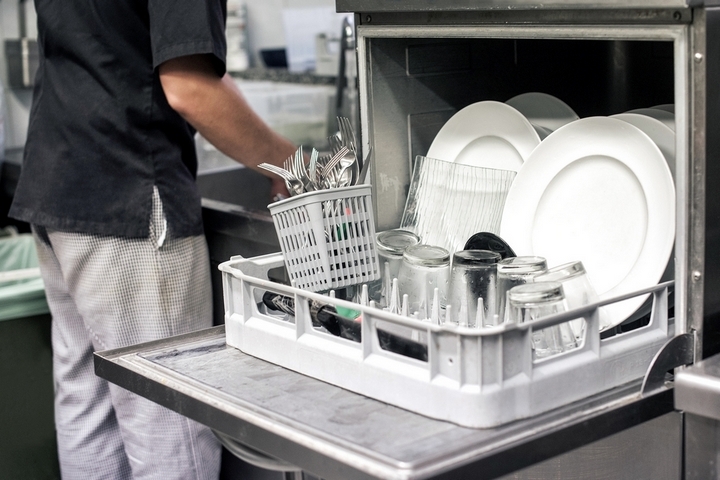 While your kitchen staff is busy preparing food, they don’t have time to manually wash dishes. A three-stage dishwashing machine is a must-have for a clean and efficient kitchen.